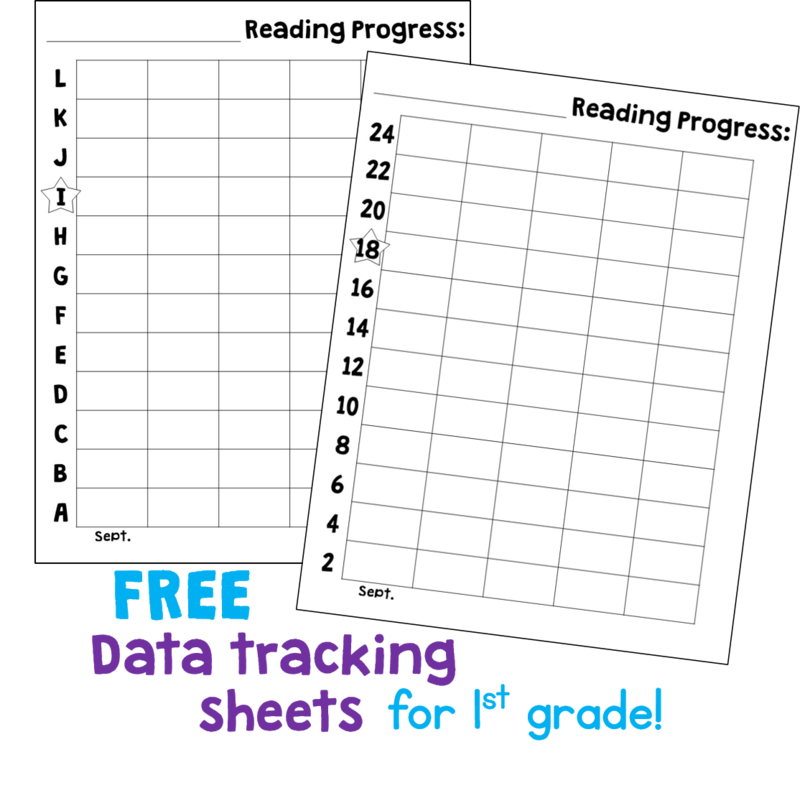 Blog Hoppin': Tracking Our Reading Data Throughout the Year! Happy Saturday! It's Susan here from Thank God it's First Grade (TGIF)! Our benchmark and QPS scores are finished and are being used to create groups for guided reading as we speak. Hopefully, I can start some groups next week! At the beginning of the year, I test each student and assess their reading (we use F&P levles not DRA). After reading with each child, I have them color in the bar graph based on their reading level. This little guy is starting off the year at an E! I know some schools use the DRA so I made that progress chart as well and they are available for FREE by clicking the image below. This is a wonderful way to help motivate kids! 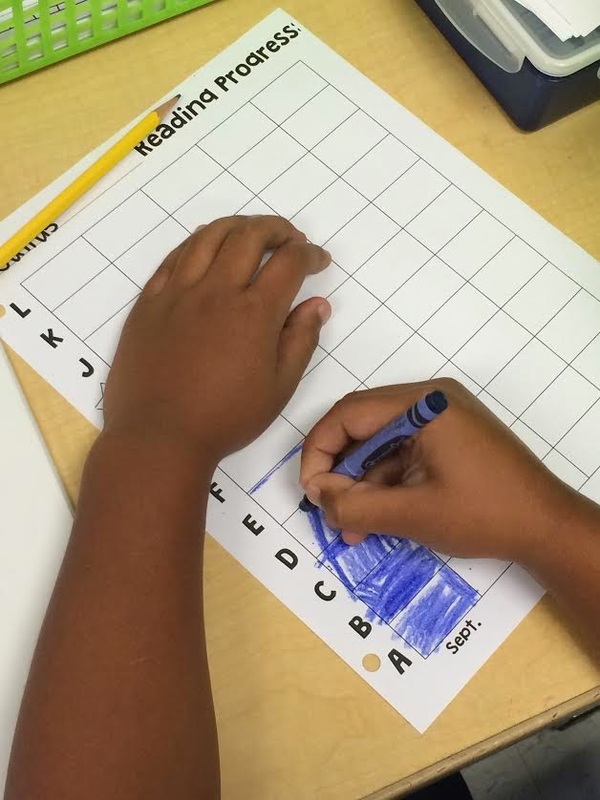 Who doesn't want to see their bar graph grow?? :) I always love a peek into your classroom, Susan. Thanks for the freebie! Thanks! I love that you put the star on their goal! I'm starting guided reading next week and this will be the first thing we do in group. I like the star over the I! It's a great visual goal for them! Great idea! Love how they are taking ownership of their reading and learning! Absolutely LOVE this!! How awesome!